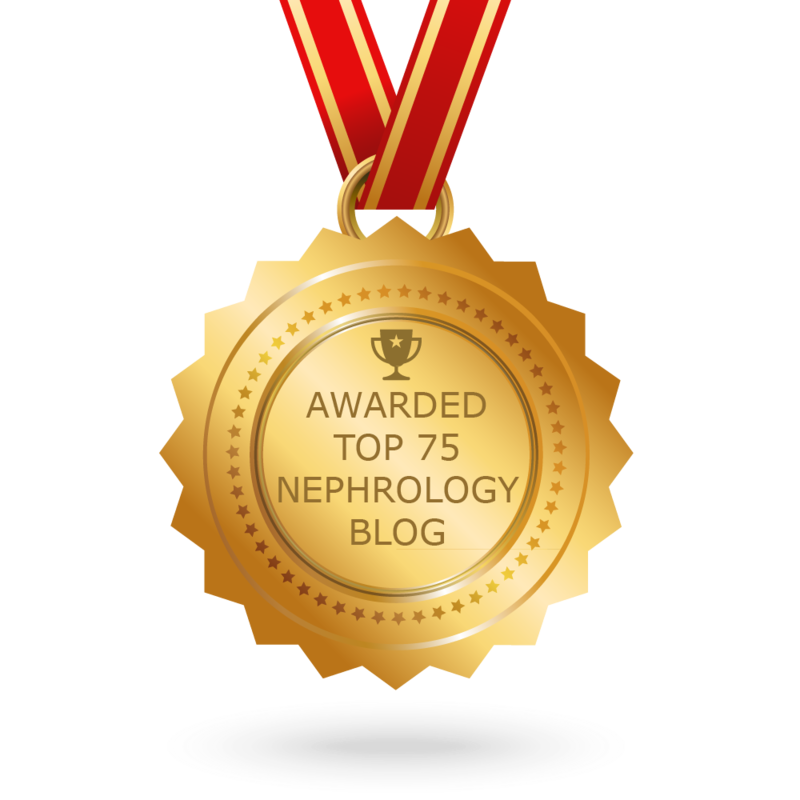 Nephron Power: IN THE NEWS: CKD and Renal Cancer Risk? A recent study in JASN found that those with stage 3 CKD were 39% to 100% more likely to be diagnosed with renal cell cancer over 5 years than people with Stage 2 CKD. In addition, urothelial cancer was also more common in this group. Risk was greatest for clear cell renal cancer. No association was found with colon, lung and breast cancer or other cancers. This is the largest outcome study in a single health care system in the US looking at cancer risk and CKD. As GFR declined, the risk of urothelial and bladder cancer increased. A recent study in AJKD had also shown similar findings. One thing to keep in mind in the large data base studies is the variables being adjusted for. It appears that the researchers adjusted for many of the classic cancer associated variables. Cause was CKD was not well discussed in the manuscript. Cause can make a difference. Glomerular diseases with “ net immunosuppressive” exposure such as SLE patients with CKD are more likely to have exposure to cyclophosphamide, CNIs and other medications making them more prone to malignancies than perhaps diabetic CKDs. They did adjust for proteinuria and hematuria and perhaps that can serve as a best surrogate as a cause. 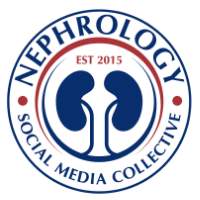 Should we be screening for renal cell with yearly ultrasounds on everyone with CKD? Would it make a big difference? Screening for cancer in CKD has been a black box and perhaps studies like these shed some light on the type of cancers we should be more alerted to than the classic screening done in general population.